Swimlab Aquatic Academy high performance swimming training center and swimming club at the Wynberg Military Aquatic Centre, Cape Town. Read more about us or contact us today - let us help you better your swim! Swimmers must be registered with SSA and CTMA before 4 December 2018. Out of Country Athletes will DOUBLE the Meet Surcharge. On Submitting the entries, the Team Coach & Team Manager names needs to be submitted with the entries. Objections must be submitted in writing up to 30 minutes after that specific event. Referee and tournament committee decision will be final. 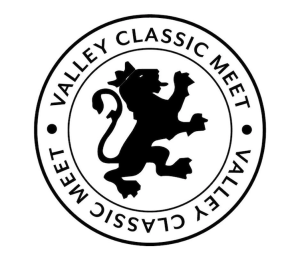 Valley Classic meet results will be captured and recorded on the CTMA data base and SSA data base. White top and navy-blue longs, shorts or skirts and predominantly white closed shoes. For more information please contact us or send us a message. We hope to see you all at a fun filled day in the sun.